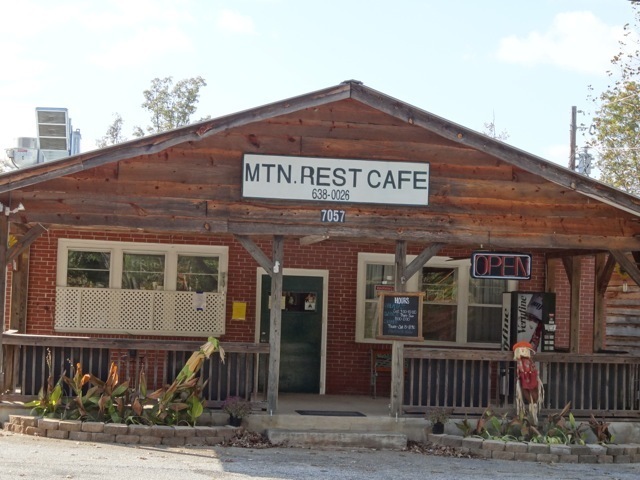 Mountain Rest Cafe was established in 2002 by Kim Wald and is well known for it’s delicious home country cooking. Originally located by the Mt. Rest Post office, it moved to it’s current location in September of 2013. It is now conveniently located at the junction of Hwy 28 and 107 and right next to the Dollar General and the old Cousins location. Just a beautiful 15 minute drive from Walhalla. 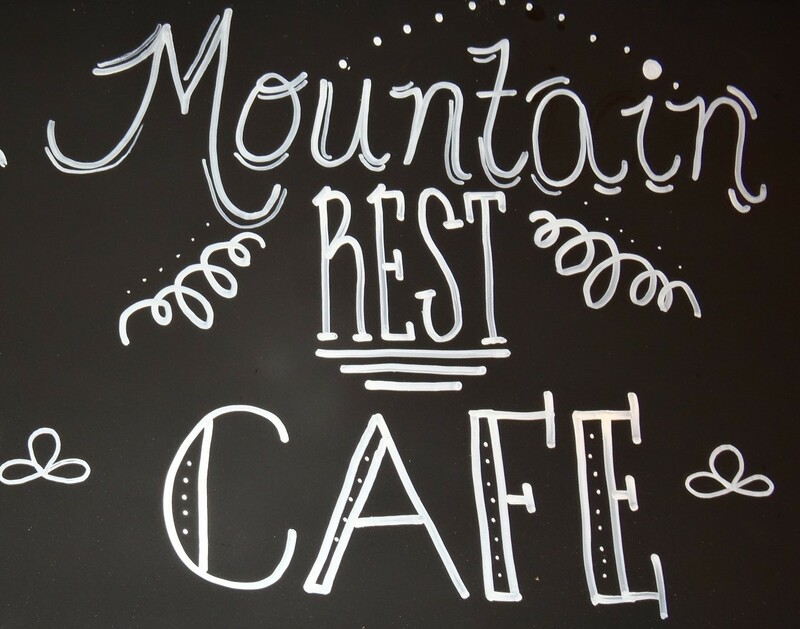 If you are headed to or from any of the trails and waterfalls in Oconee Country, or heading up the mountain to either Highlands or Cashiers this is the spot to stop in for lunch or dinner, Thursday through Sunday. Breakfast is served on Saturday mornings from 7AM to 10AM May through October only. We have now added an Ice Cream Parlor next door to our cafe!!! MRC Scoops is open the same hours as the cafe! MRC Scoops has Byers And Blue Bunny brands and 12 flavors including two no sugar added flavors; vanilla and butter pecan, 5 gluten free flavors including vanilla, chocolate, strawberry, black cherry, butter pecan. We have rainbow sherbet, mint chocolate chip, cookies& cream, and peach. Come enjoy a cool treat today!